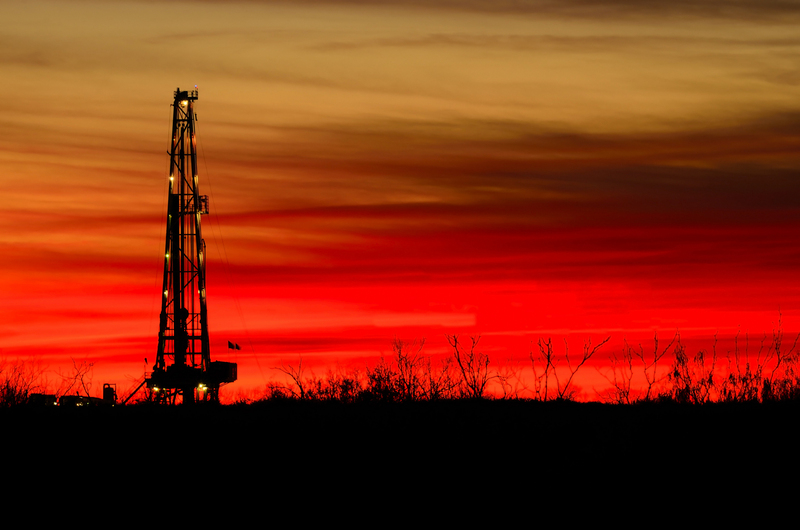 Fracking is making USA more energy independent. Breitling Energy’s CEO & Founder Chris Faulkner in England attending the UK at Shale Gas World Conference. He stopped by Channel4News to debate the renewed interested in fracking with Ewa Jasiewicz from Fuel Policy Action. Photo by Thomas Miller. The United Kingdom, like USA, are still on the fence when it comes to “Fracking” in America. It’s a technique designed to recover gas and oil from shale rock. Fracking or hydraulic fracturing involves drilling and injecting fluid into the ground at a high pressure in order to fracture shale rocks to release natural gas inside. The fracking boom in America has environmentalists pitted against oil/gas explorers working to make making America less dependent on foreign oil and more energy secure. At Breitling Energy (OTCBB: BECC) we have produced a documentary, “Breaking Free”, which uncovers the myths about fracking. It’s now available for digital download, online rental and DVD purchase. This was part of an exclusive deal worked out with Virgil films to distribute the movie. The film was directed by Robin Bossert and co-produced by Ann Stephenson. While I was in the U.K. I got the chance to illustrate and show how fracking is not only beneficial to America, but would do the same for our folks across the big pond in England. People look at oil prices today and they think fracking has been a failure. It’s just the opposite. When you fill your tank up for less than $3.00 it’s directly attributed to fracking. It has been the biggest modern-day success story of the decade. Now, there’;s talk on Wall Street that prices of oil and gas will be going up again this week fast approaching the $4 per gas mark.